Acquired from the above by the Lilja Art Fund Foundation in the 1970s. Ed. 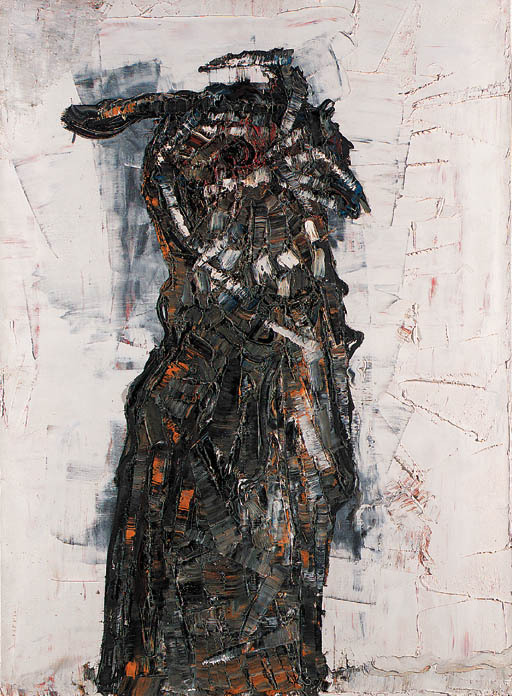 Galerie Maeght, Derrière le miroir Jean Paul Riopelle, Paris 1970, no. 16 (incorrect measurements stated). P. Schneider, Riopelle signes mêlés, Bern 1970, no. 46 (illustrated p. 52). To be included in the forthcoming Jean Paul Riopelle catalogue raisonné being prepared by Yseult Riopelle, under number 1970.050H.